Tamper Evident Bags - NovaVision Inc. 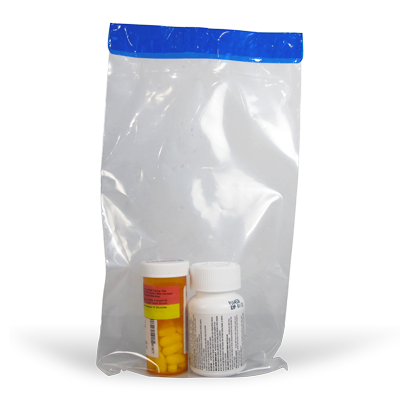 Secure your pharmeceuticals, documents, personal effects, and other valuables with our tamper evident security bags. Easy visual inspection of tamper evident seal helps narrow down where in the chain of custody tampering or theft might have occured. Tamper evident security bags help protect your property from being stolen. 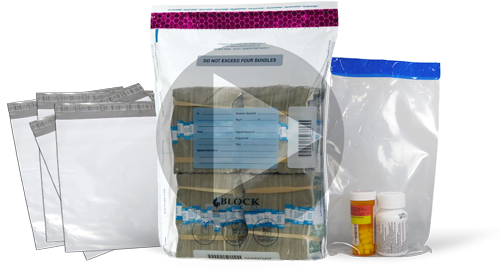 Provide basic security for your pharmeceuticals, documents, personal effects, cash, or other valuables with our clear tamper evident bags. 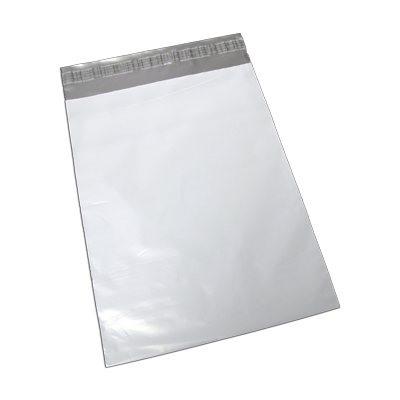 Visually conceal the documents, personal effects, cash, and other valuables with our opaque tamper evident bags. For added security, all of the opaque bags are serial numbered. 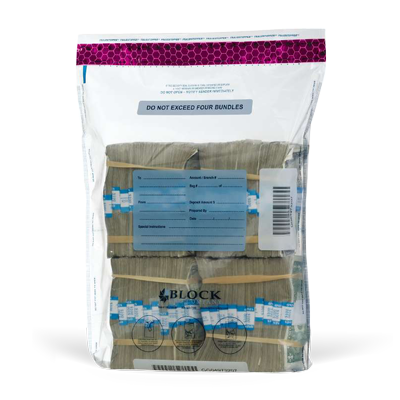 Coin & Cash tamper evident bags are used to secure money during cash and coin transfers. The use of currency security bags can help prevent tampering and ensure accountability of the parties involved in the transfer.